Misha Jul 26 2015 2:08 am Love Love Love Etsushi. nonsibi Feb 15 2013 3:12 pm Just finished watching 'Beautiful Rain' both Ashida-san and him pay their roles very well, natural father and daughter sweet relationship in real life. 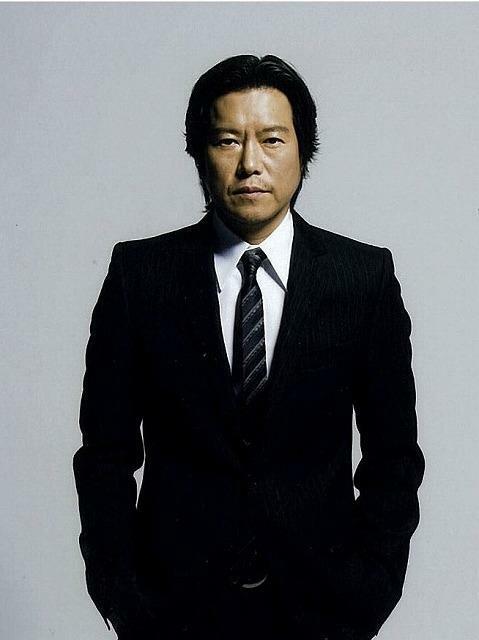 Toyokawa is a great Japanese actor !! Ganbatte !! Philippe Oct 15 2010 4:31 am I love: a good husband. Both him and Hiroko made me cry like a baby. This movie is a beautiful poem about love. non sibi May 04 2010 4:22 pm From the 2 photos, wow, he has changed alot.. I love to watch his acting in Aishiteiru to Ittekure. He has played a strong acting role. I love to see his mimics, his body language, in expressing his feelings since he cannot talk. Hazardous Apr 08 2010 7:33 pm He's the voice of Kaim Argonar on the XBOX 360 videogame Lost Odyssey.